Showcasing our unique ‘Make it better’ approach to some of the industry’s key players at this year’s UK Concrete Show. 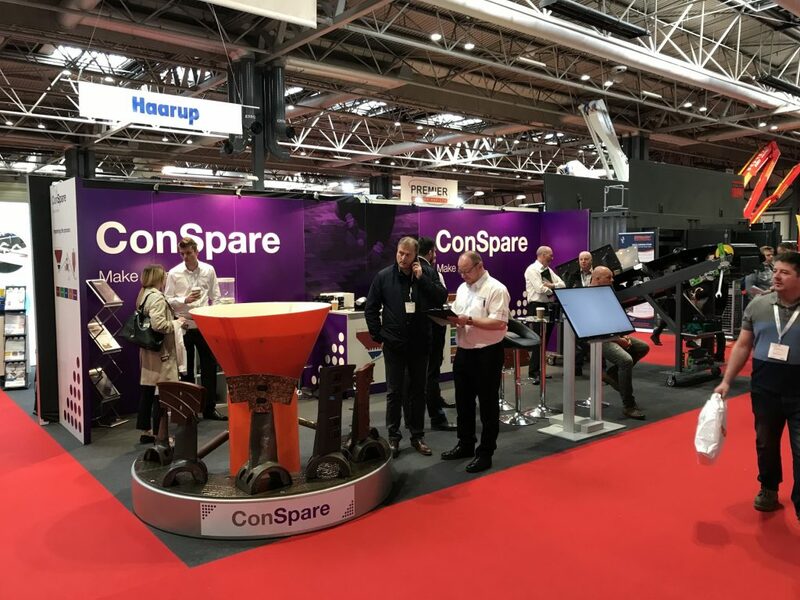 A senior team from ConSpare descended on Europe’s number one specialist concrete event – at the NEC, in Birmingham – to showcase how our innovative process-led approach to solving problems has been improving concrete batch plants over the past year. This year’s UK Concrete Show was the biggest and best yet, with almost 200 exhibitors from across the industry, many from overseas, and hundreds more visitors walking through the doors. We displayed a wide range of our problem-solving products to visitors, covering the full spectrum of the concrete production process, with both our ConeFlex and Conveyor Components displays proving extremely popular. 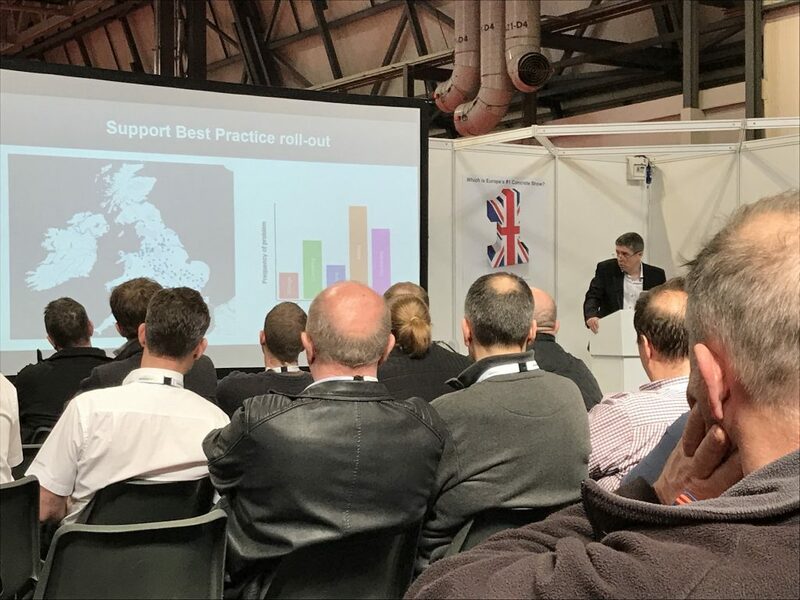 In addition to the buzz on stand, Managing Director, James Bullock, delivered a talk to a packed seminar theatre about “Unlocking concrete batch plant potential. The benefits of a process-led approach”. A key element of the seminar revolved our ‘Make it better’ concept. ‘Make it better’ takes a holistic, plant-wide view of the concrete production process, to gain an understanding of where the biggest bottlenecks are in each individual plant we look at. The key to unlocking optimum plant performance is recognising that all five stages of the production process are closely inter-related and solving a single problem in isolation can go only so far. Solving multiple issues, to remove all the constraints across the process, can have a transformative effect on the overall impact of the plant, which is critical in driving better operational efficiency. Other subjects covered in the speaker programme alongside James’ presentation included the evolution of decorative concrete, improving sustainability across the industry, and new and emerging technologies which are shaping trends in concrete production and delivery. Reviewing the event, James said: “We’ve been a supporter of The UK Concrete Show from the start and have exhibited at each of the nine events that have been held, so it was great to be invited onto the stage to share our expertise with the industry about how we can help them to ‘Make it better’. “The very core of ‘Make it better’ is about collaborating with our customers to transform the concrete production process. Next up on the calendar for ConSpare is PRECAST 2019, another key event in the industry calendar. We’ll be heading to the King Power Stadium, in Leicester, for the event on 16 May to catch up with our friends and partners in the precast concrete sector and update the industry on how ‘Make it better’ has developed since it was launched there last year. Join us to see how ‘Make it better’ can help bring transformation to your plant and processes. Improving concrete batch accuracy - An extra 1.67m bricks produced a year and scrappage reduced by 75,000 units, just two of the benefits achieved by working with ConSpare. 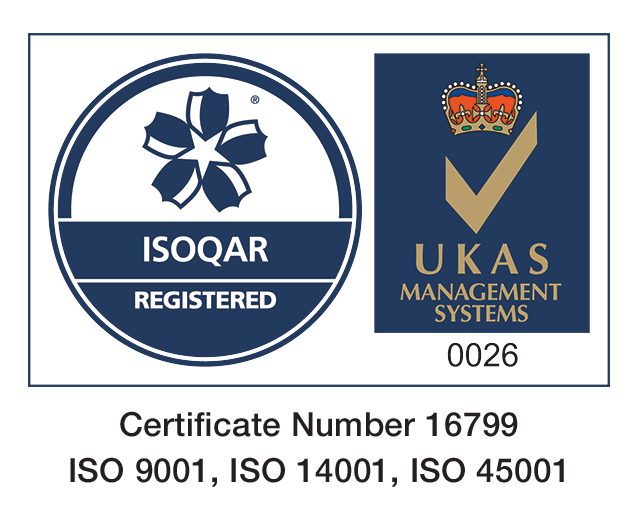 A little over a year ago, ConSpare launched it’s ‘Make it better’ approach. We grabbed 10 minutes with James Bullock to get his thoughts on Make it better and what’s coming up for the business.